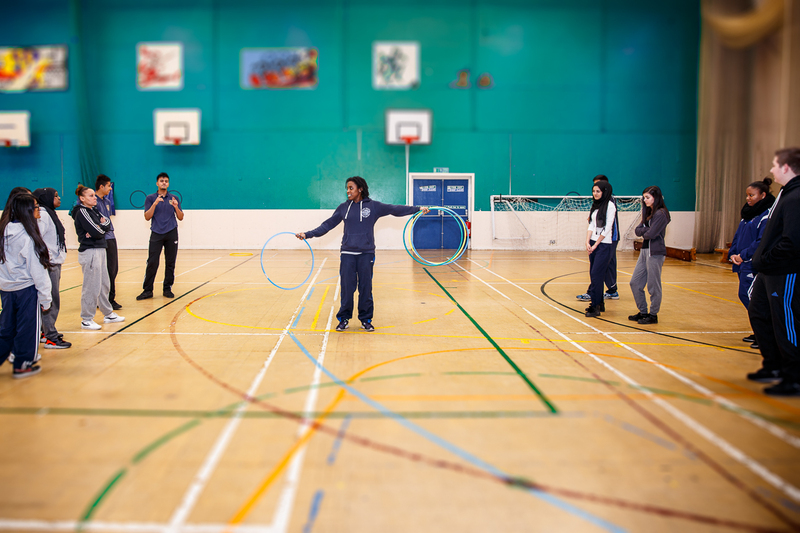 On Wednesday 12 September we had our first ‘Girls Active’ extra-curricular club night at KHS. 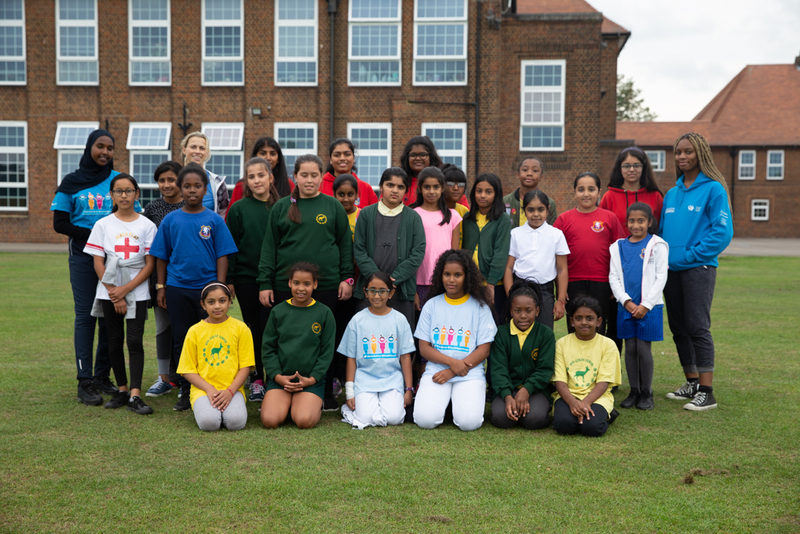 Students in Year 5 & 6 from Oliver Goldsmith, Kingsbury Green, Fryent & Roe Green primary schools came to the Upper School site to take part in various sporting activities such as football, netball & cricket. We have a team of ‘Girls Active’ leaders in Year 6 who worked together to promote the club in their schools by leading assemblies and making posters to advertise it. The activities were then led by their mentors – a mixture of our Year 10 and 13 students. The club is running every Wednesday until the 10 October and there will be a variety of activities for to the girls to try each week. 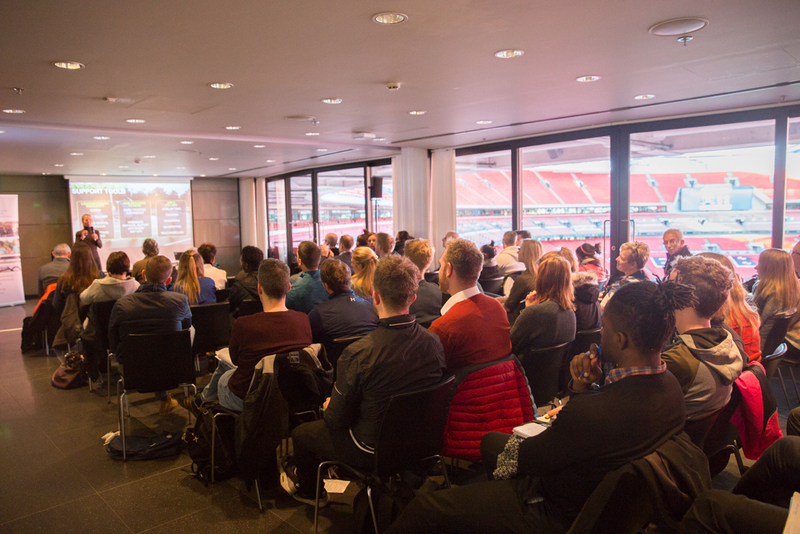 70 delegates from across London filled the East View room at Wembley Stadium for the conference which had local, regional and national partners sharing insight and information into what an Active School should look like. Obesity, Sports Premium funding, national programmes and initiatives to create active schools where the main focus of the morning, with 2 workshops being delivered by the Youth Sport Trust getting the delegates active and moving, highlighting how you can incorporate activity across the curriculum. The conference that was put on in partnership with the Public Health team at Brent Council received positive feedback, with headteachers, governors, PE specialists and parents feeling inspired by the morning. On Wednesday 17th June, Kingsbury High School, Year 8, and Woodfield School, Year 7 and 9, students helped to organise and lead a Year 1 family festival. Approximately 120 students from Fryent Primary and St. Robert Southwell Primary Schools attended the festival. 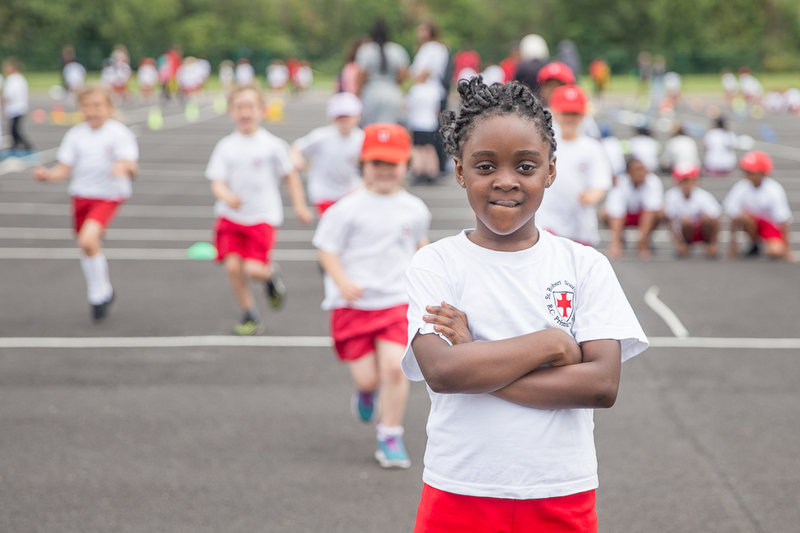 As part of the School Sports Partnership, our festivals are held regularly throughout the year to give the older students a chance to practice their leadership skills whilst also enabling the younger students to develop fundamental movement skills such as agility, balance and co-ordination. On Tuesday 3rd February School Sports Partnership got together with Sports Leaders UK to deliver a training session at Kingsbury High School. The training, on how to run an Energy Club, was delivered to a selection of Kingsbury High’s Sixth Form Sports Leaders and local primary school teachers. Energy Club is an initiative designed to offer young children, aged between 4 and 11, a fun and informative introduction to physical activity. Tuesday’s training will allow local primary schools to become accredited Energy Club centres; and Kingsbury High’s Sports Leaders to deliver Energy Club sessions to primary school children.